4TE are a J-pop-influenced 4-piece based in the US. 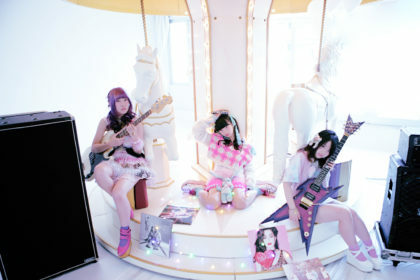 Formed in 2013, the four members (Chii, Jenny, Micchi, and Mei) collaborated with producers Berry Risa and Jalyna (Jeena) Wojnowski and main music producer PromWolf to create 4TE (pronounced ‘for-tay’). Located in different parts of the US, the team collaborate via the internet to write and produce. 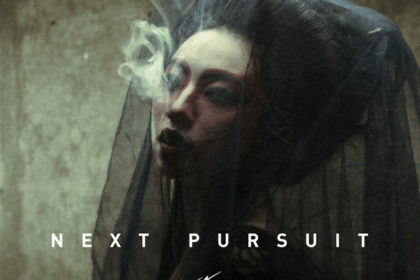 The first results of this collaboration arrived at the start of 2015 with the release of ‘More’ – a slice of confident electronic pop boasting smooth rhythms. Meanwhile, flipside track ‘Ippo Zutsu’ draws more from the buzzing technopop and electronically treated vocals that’s served Nakata Yasutaka so successfully in the past. 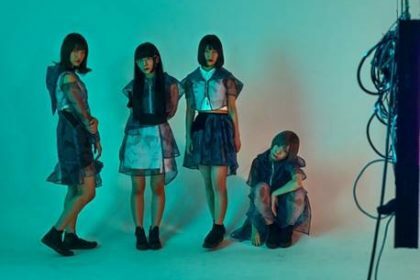 While 4TE appear to be wearing their influences on their sleeves, there’s enough there to mark them out as more than a cheap xerox of Perfume – or indeed as a by-the-numbers idol pop outfit. 4TE represent an aspect of the new generation of western artists taking influence from contemporary Japanese music. In this case, a professional approach to both song composition and production pays off. It also perhaps shows the next logical step for performance artists who have carved out their own paths through dance videos and cover versions. Now comes the release of ‘Why Do I’, which sprung up as a joint project between 4TE member Chii and producer PromWolf. Based in Texas, Chii (aka Christine Nicole) has a background as an audio engineering/vocal performance student who began composing electronic music at age 14. As with many J-pop inspired performers, Chii originally established a YouTube channel and worked on her ambitions to develop her singing. She also chalked up an award in 2013 as part of the annual Singer Search Award organised by J-Melo. ‘Why Do I’ employs a lush use of chiptune rhythms and smooth synth melodies along with a captivating vocal from Chii herself. 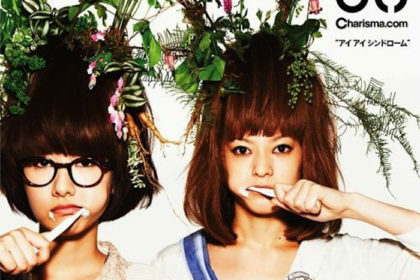 The song takes inspiration from French music artist Justice as well as idol outfit Especia. The upbeat tune is a rumination on the struggles of life while the visual concepts for the video were influenced by 80s/90s TV with aim towards a vaporwave aesthetic. Vaporwave is a subgenre of electronic music that has its roots in the US. 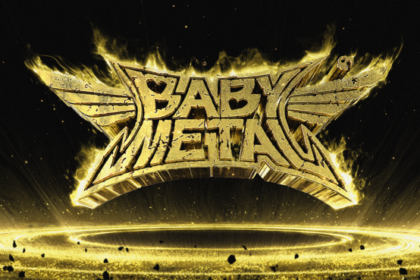 Originally built around an interest in retro culture, particularly consumer culture, muzak and technology, its influence has also spread to Japan, inspiring the aforementioned Especia – a 6-piece idol outfit from Osaka. ‘Why Do I’ delivers a perfect combo of western and Japanese influences coupled with a neon explosion of visuals for the video. If you like your music to be crafted from the warmer side of electropop, then ‘Why Do I’ will be right up your street. 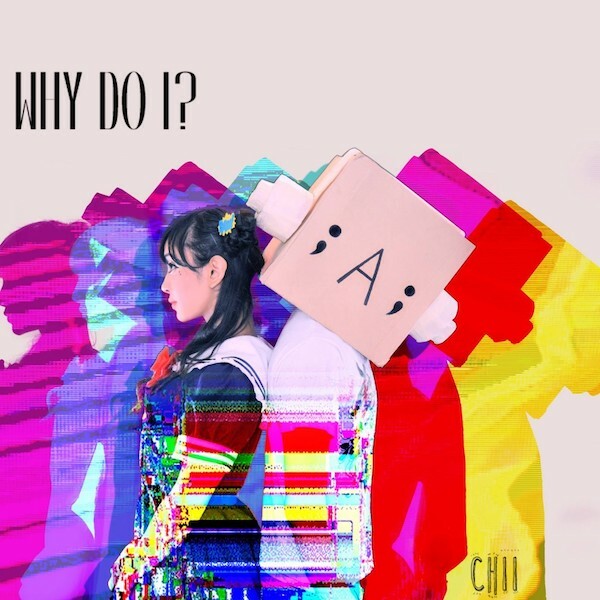 ‘Why Do I’ is available from Chii’s Bandcamp page: https://happychii.bandcamp.com/ and will be available via iTunes and Spotify soon.